Just like their first giggles and tears, each moment with your baby is coming and going and your little one grows in new ways every single day. Baby photos tell the story of each “first” in your baby’s life, and your parenting journey! 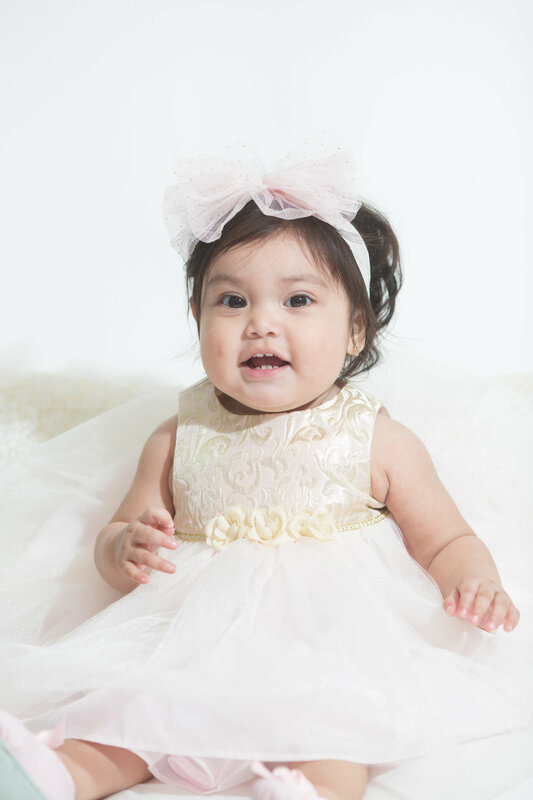 From your simplistic and beautiful portrait session we can compile archival quality artwork and albums that are built to last to keep these fading memories fresh and vibrant throughout the rest of their lives.